GaN power transistors are changing the world and building a reputation as a technology that is enabling high performance, high efficiency, and lower cost power systems. They save millions of watts of power, enable new technologies, and enhance the quality of life – from improving the quality of air we breathe by lowering CO2 emissions to producing superior sound quality of music with Class D audio electronics. Now in its fourth year, ECN IMPACT Awards celebrates innovative products and services in electronics design. 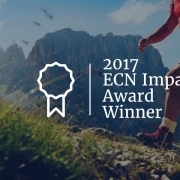 Specifically, the ECN IMPACT Awards recognize, by category, the top products and services for design engineering excellence. At this year’s 2017 ECN IMPACT Awards, GaN power transistors received their share of recognition by taking two of the three awards in the Passive Components and Discrete Semiconductors category. GaN Systems is honored to receive an award for its Comprehensive Evaluation Platform, which provides designers with a rapid way to evaluate circuit performance and then, design a system for quick time to market. This recognition highlights GaN Systems as an innovator in providing the products and tools which are making a significant impact in today’s world where power consumption is growing swiftly and consequently, so is the global demand for efficiency. Roughly 10% of the electricity generated worldwide is lost as heat through inefficient power conversion. This is where GaN technology makes the largest impact across industry verticals. Increasing efficiency and reducing the system size is repeated from the consumer electronics we use every day – to the huge data centers that companies rely on to conduct business. 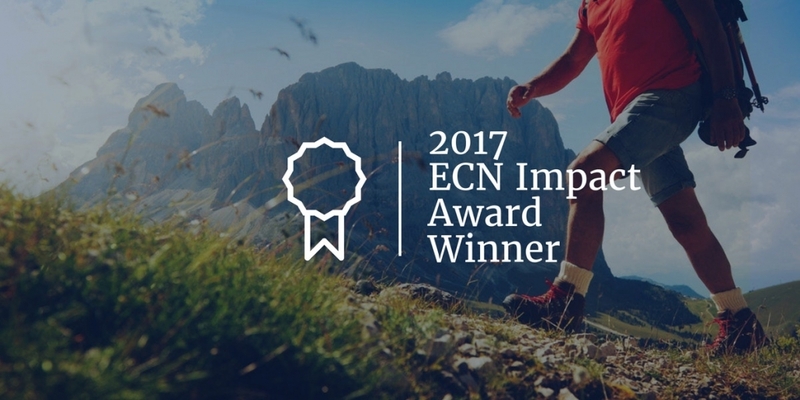 For a complete list of 2017 ECN IMPACT Awards winners, please visit here.